APOS IDAC lets you monitor and audit metadata that would normally be available only to DBAs, and even perform actions -- such as canceling queries -- against data sources outside the boundaries of your BI system. Unfortunately, meeting these objectives takes you outside of your BI system's standard monitoring and auditing capabilities. 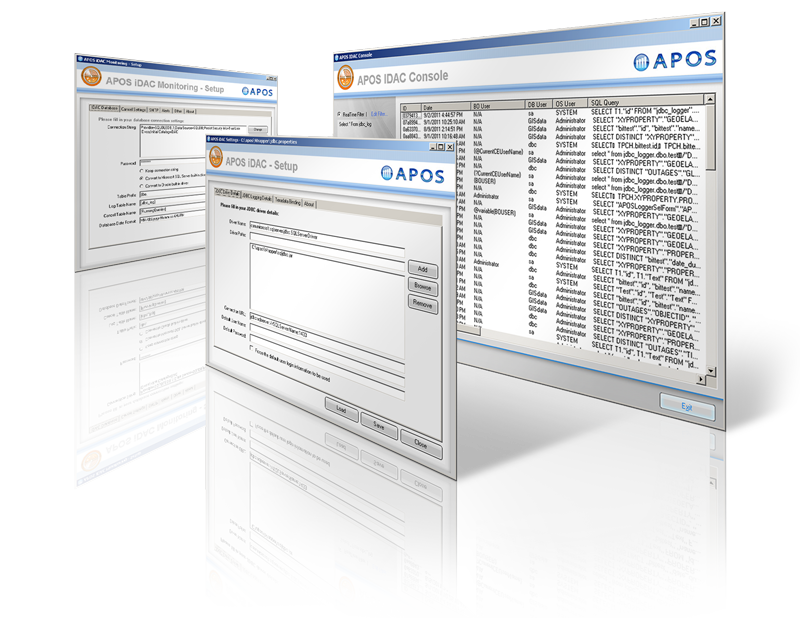 APOS IDAC helps you achieve these objectives by rendering data connections visible so you can identify bottlenecks, enforce accountability, and meet your service level agreements with your user base.